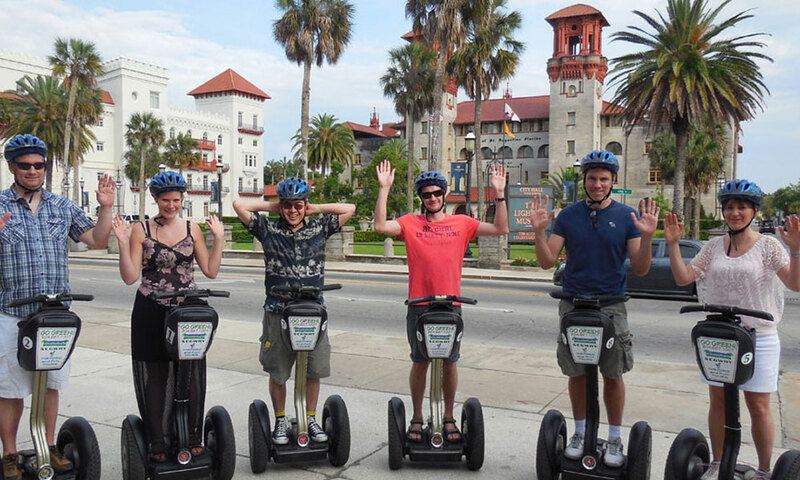 BAM Adventure Sports offers a variety tours for visitors to St. Augustine to enjoy. 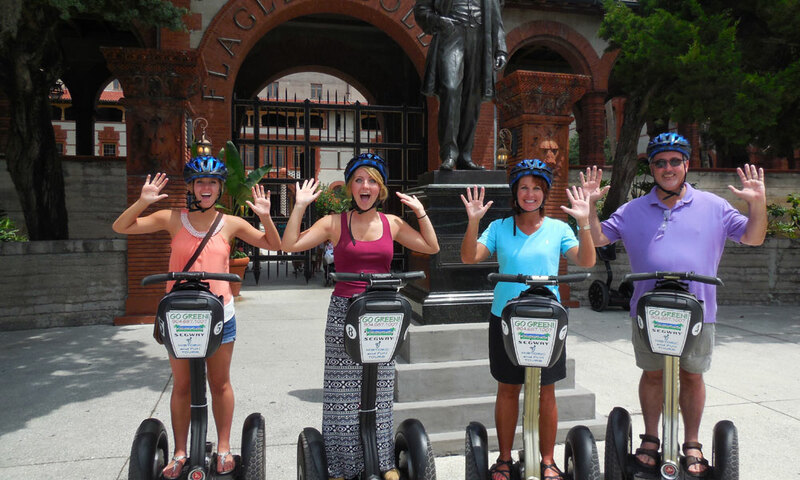 Segways are easy to use and a wonderful way to explore the nation's oldest city. This eco-friendly alternative tour is perfect for exploring St. Augustine's charming brick streets and learning all about its rich history. 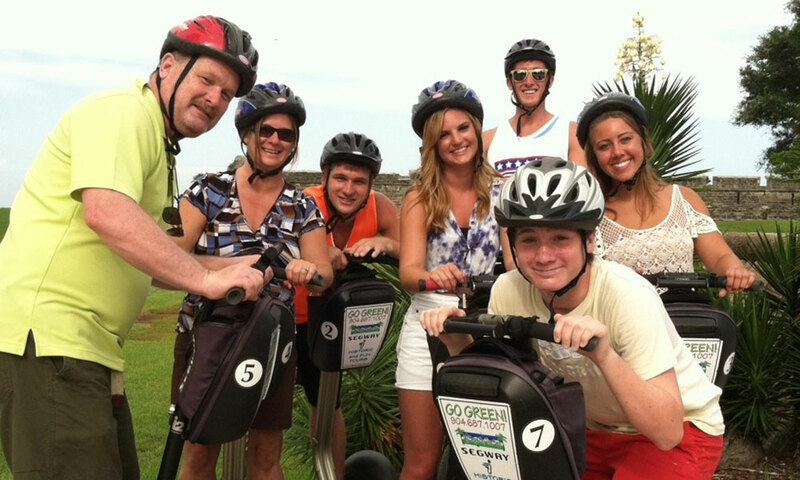 BAM Adventure Sports offers small and personalized tours that are fun for all ages. 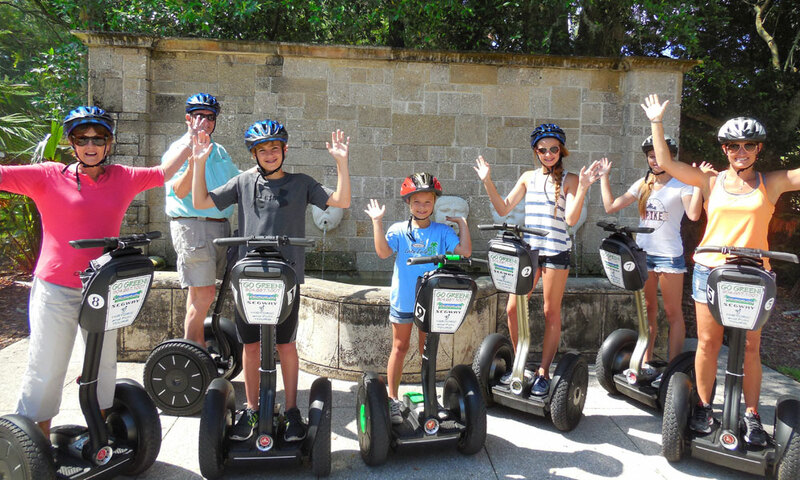 The St. Augustine Segway Experience begins with a short training session that helps riders feel comfortable on their Segways, and then takes them on a two-hour adventure to explore the brick streets and the rich history of St. Augustine. On a Segway, it’s possible to investigate all the nooks and crannies throughout the city’s historic district. Experienced guides guides licensed by the city of St. Augustine lead the tour and share epic tales, from Spanish battles and raids by pirates to the struggles of the colonial era and the extravagance of Henry Flagler’s Gilded Age hotels. 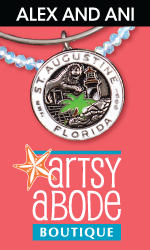 Guides point out the significant landmarks and historic sites and also give tour participants plenty of inside information about the best restaurants, bars, and places to shop in St. Augustine. Not only is St. Augustine the oldest city in the United States, but it also the third-most haunted. Guests can enjoy legendary ghost stories about the local cemeteries, parks, hotels, bed and breakfasts, restaurants, and museums on this two-hour tour, guided by an Island Psycho Paranormal investigator with many years of ghost hunting experience and lots of good tales to share. 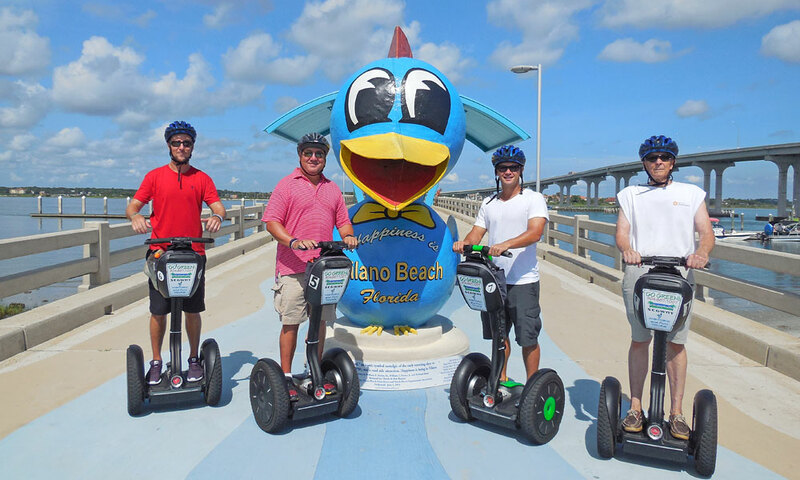 Tour participants are encouraged to capture their own evidence on the question of whether or not we are alone as they glide along on this ghostly Segway excursion. Bringing a camera is a must! Reservations are required for all tours. 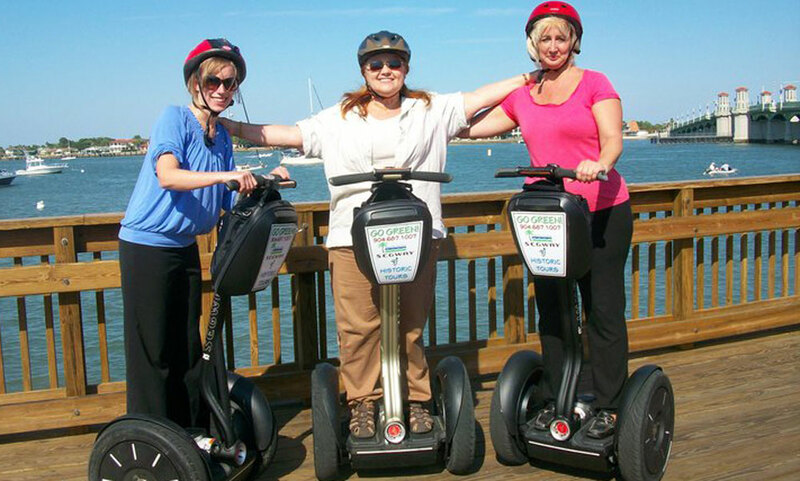 Call (904) 687-1007 to reserve a BAM Adventure Sports Segway tour. Custom tours are available upon request. Be the first to Review BAM Adventure Sports!